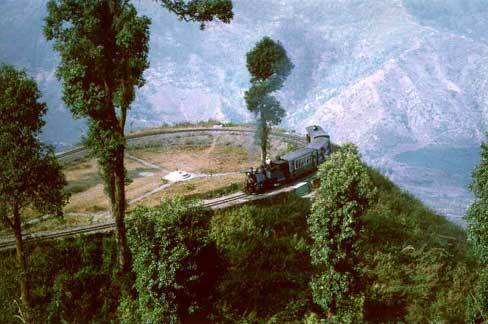 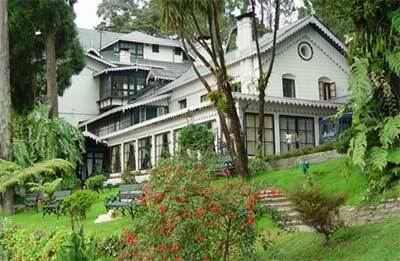 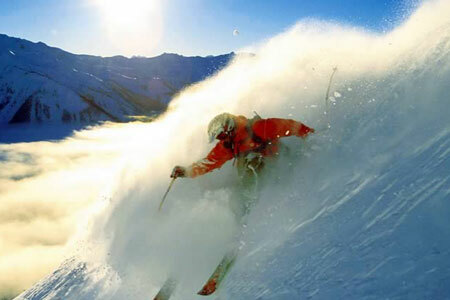 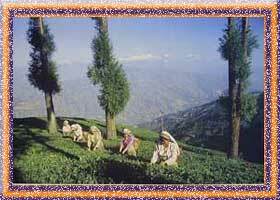 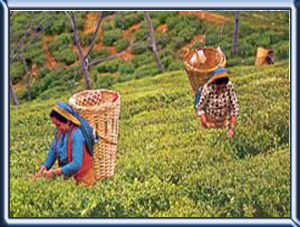 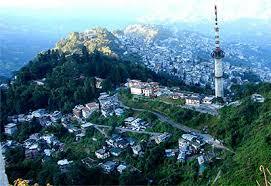 Darjeeling the dream land of the East, it has been a popular hill station since the British period. 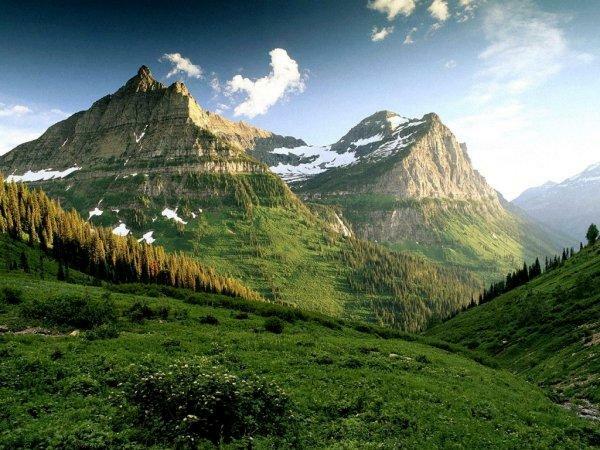 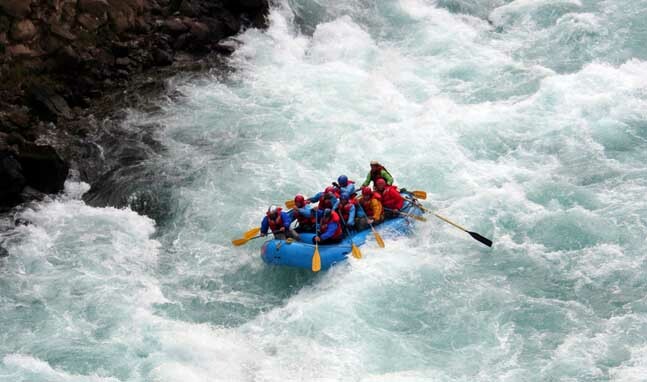 The tourist flow to this place has been increasing day by day. 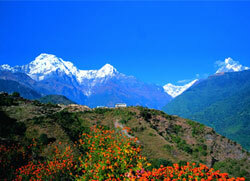 Due to the proximity with three international borders, this place is strategically very important. 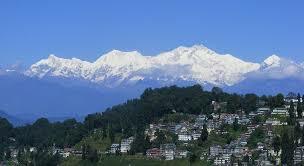 Darjeeling is surrounded by lofty mountains. 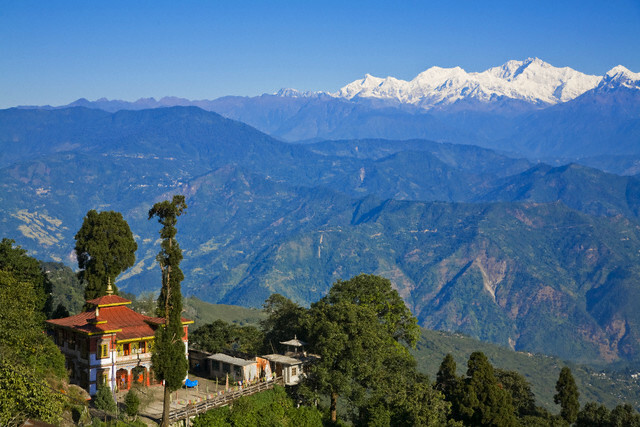 Outside of the monsoon season (June to September), the views over the mountains to the snowy peaks of Kanchenjunga and down to the swollen rivers in the valleys are magnificent. 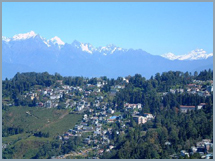 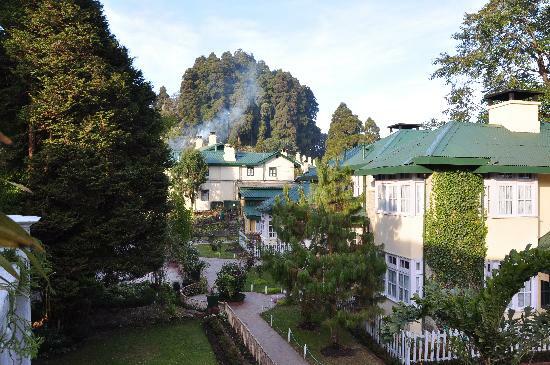 Darjeeling is a fascinating place where you can see Buddhist monasteries, visit a tea plantation and see how the tea is processed, go for a ride on the chairlift, spend days hunting for bargains in colorful markets and handicraft shops, or go trekking to high-altitude spots for closer views of Kanchenjunga.